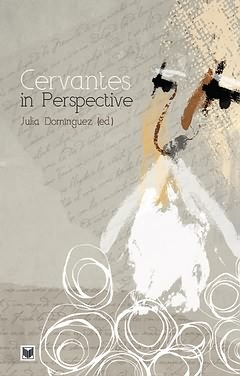 Cervantes in Perspective brings together original essays on Miguel de Cervantes's life and literature written by nine significant Cervantes scholars. Readers and scholars of Early Modern Spanish literature will find a discussion of current theories of fiction, the latest analyses of individual texts, new comparative approaches to Cervantes, and unique studies on the impact of Cervantine fiction on both early modern Spain and contemporary U.S. culture. Cervantes in Perspective also marks the first time that recent scholarly approaches emerging from the annual Chicago Cervantes Symposium have been published.